Greetings! 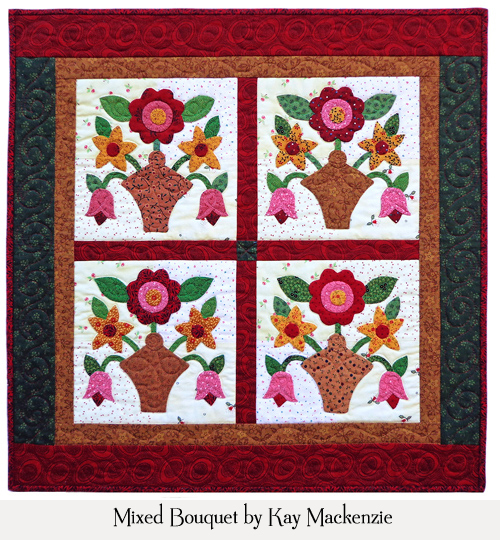 You've landed on Kay's original Patterns web page. 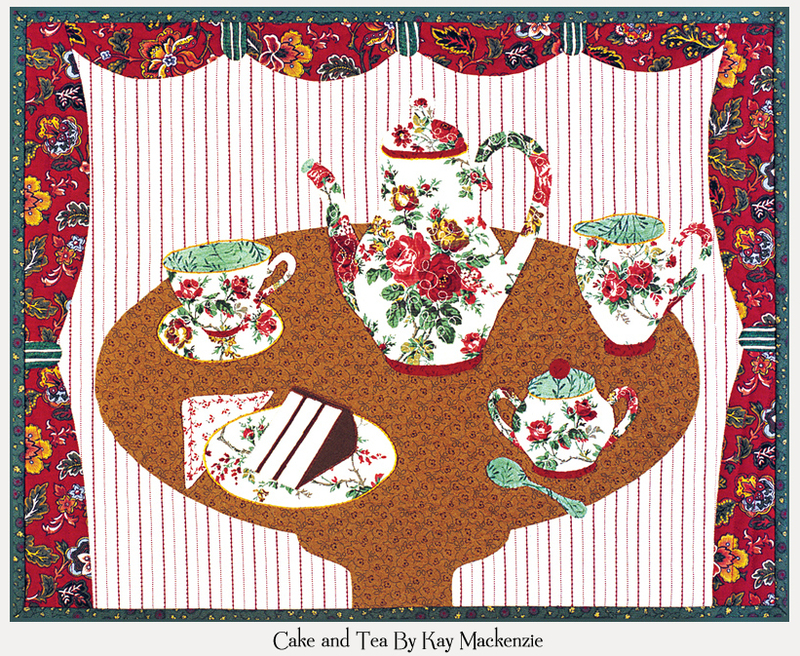 Kay would be delighted if you visited her brand new updated website with all the same items and more, powered by Square. Click the link below to go now! 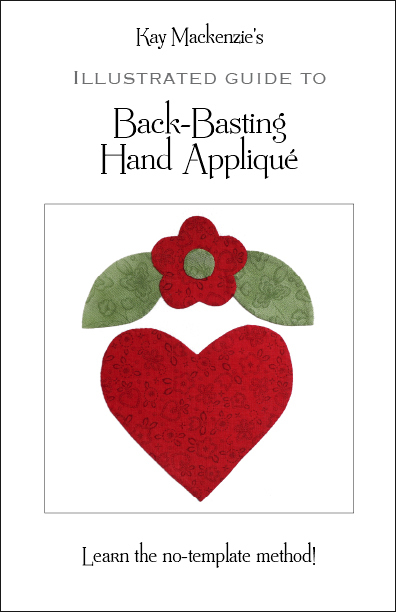 Back-basting is an easy no-template method of preparation for traditional hand appliqué. Since I learned it, I've never looked back! I've produced this illustrated step-by-step guide to introduce fellow appliqué enthusiasts to back-basting. 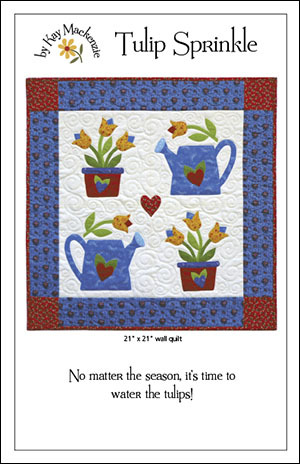 Included is a 9" heart-and-flower practice block that you can use in the project of your choice. 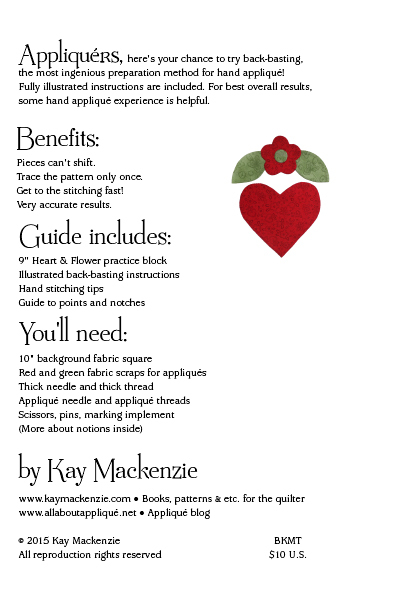 Also included are my hand-stitching tips and illustrated guide to points and notches. 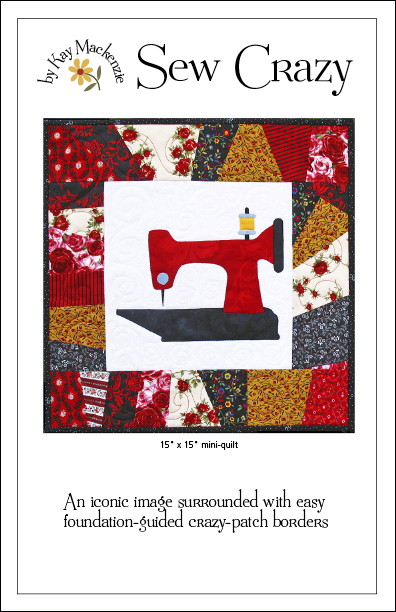 If you haven't yet, here's your chance to try raw-edge fusible machine appliqué! 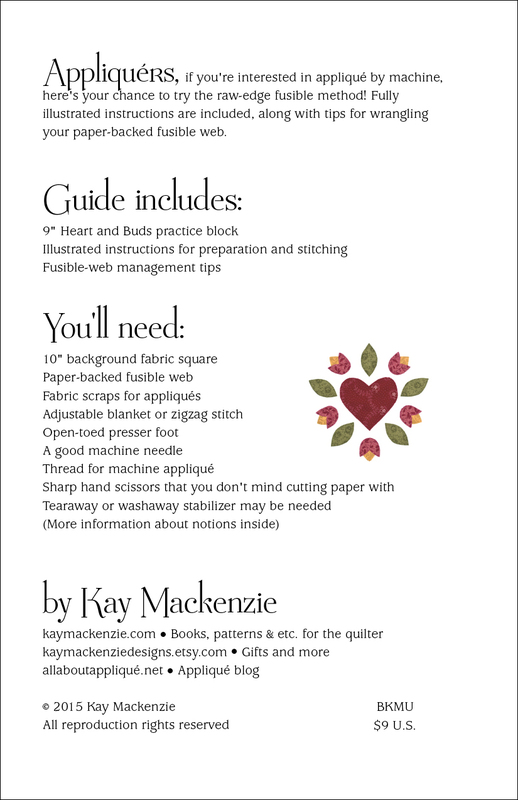 Fully illustrated instructions are included, along with tips for wrangling your paper-backed fusible web. 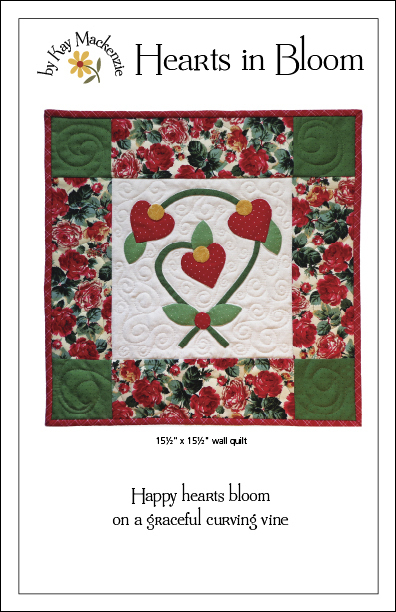 The guide includes the 9" Heart and Buds practice block that you can use in the project of your choice. 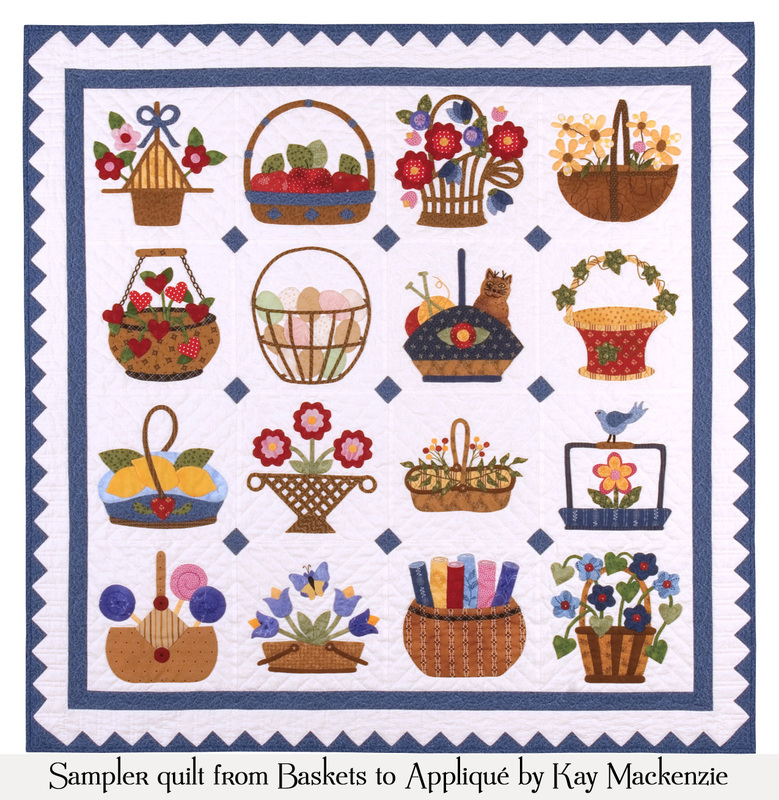 Kay's book of basket appliqué blocks is now out of print. 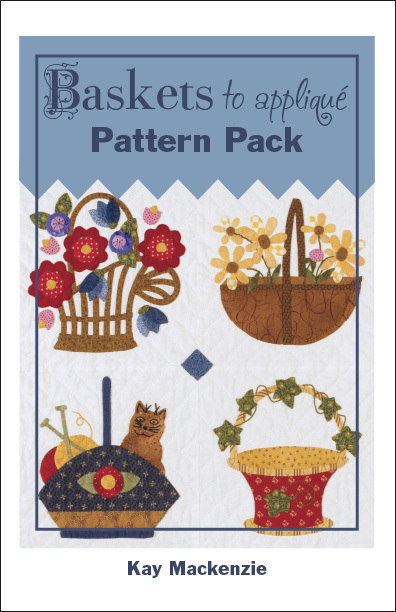 However, this pattern pack includes all 16 beautiful designs from Baskets to Appliqué in an unbound version. 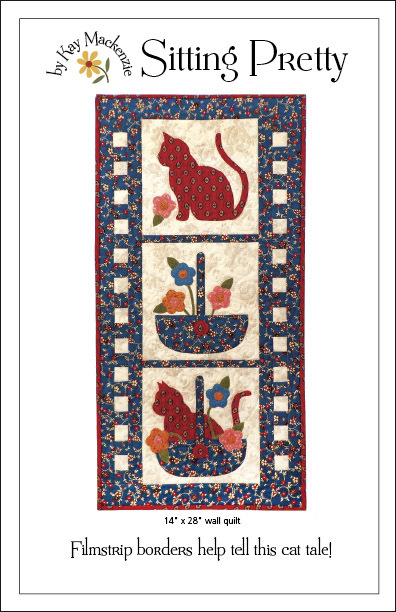 Also has sampler quilt pattern. 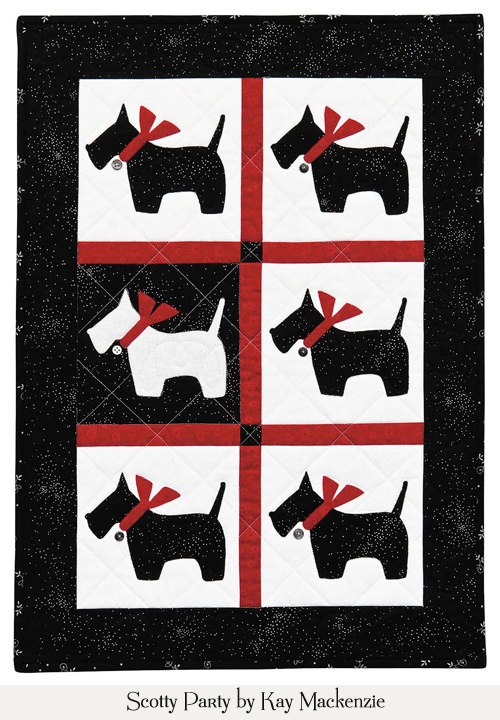 Patterns only, no appliqué instructions included. Use your favorite method. The classic book is now out of print. 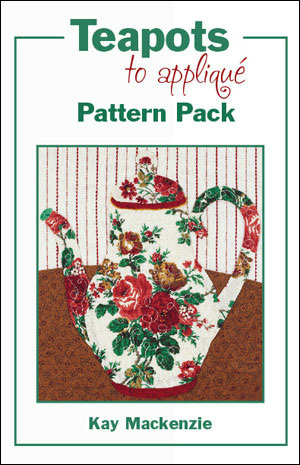 However, this pattern pack includes all 16 delightful designs from Teapots to Appliqué in an unbound version. 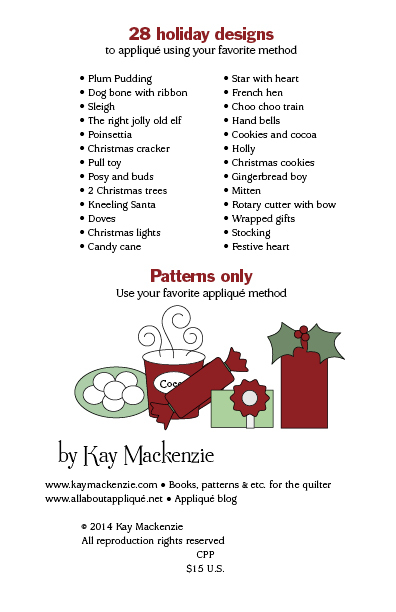 Kay's book of cheery holiday designs is now out of print. 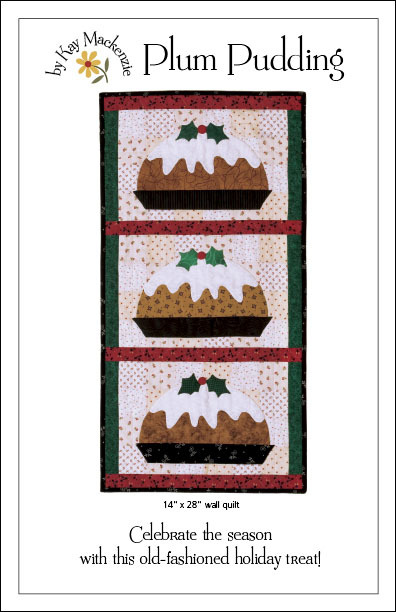 However, this pattern pack includes all 28 delightful designs from A Merry Little Christmas to Appliqué in an unbound version. 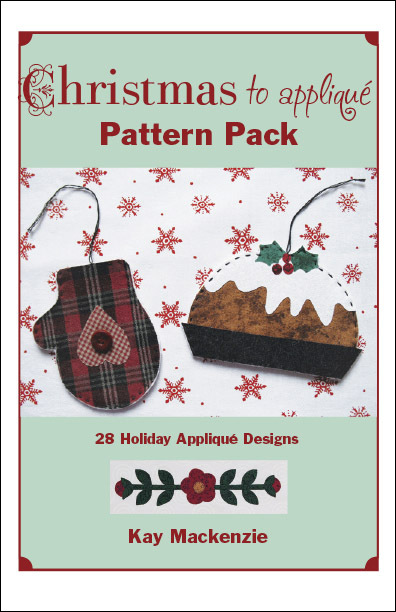 Includes resizing chart and instruction for making soft ornaments. 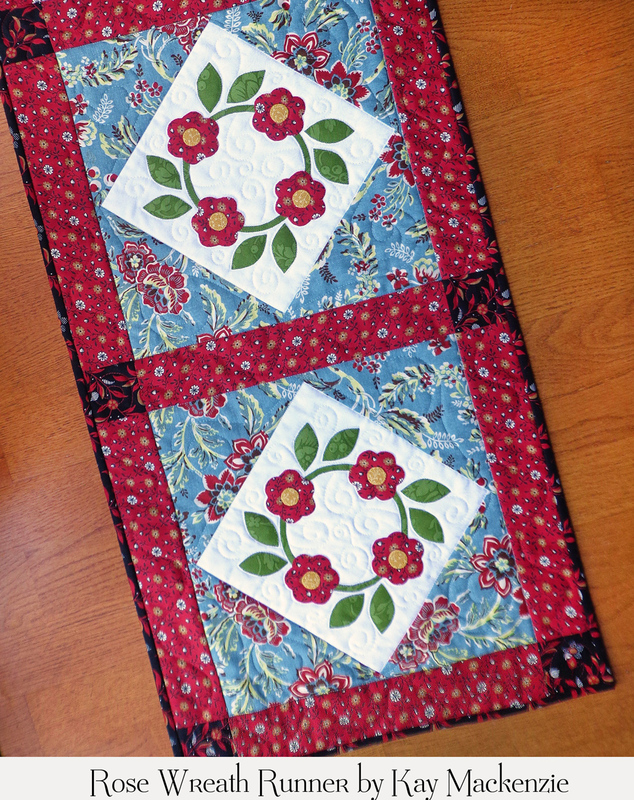 A 4-block Rose Wreath runner to adorn your table! These roses will bloom all year long. 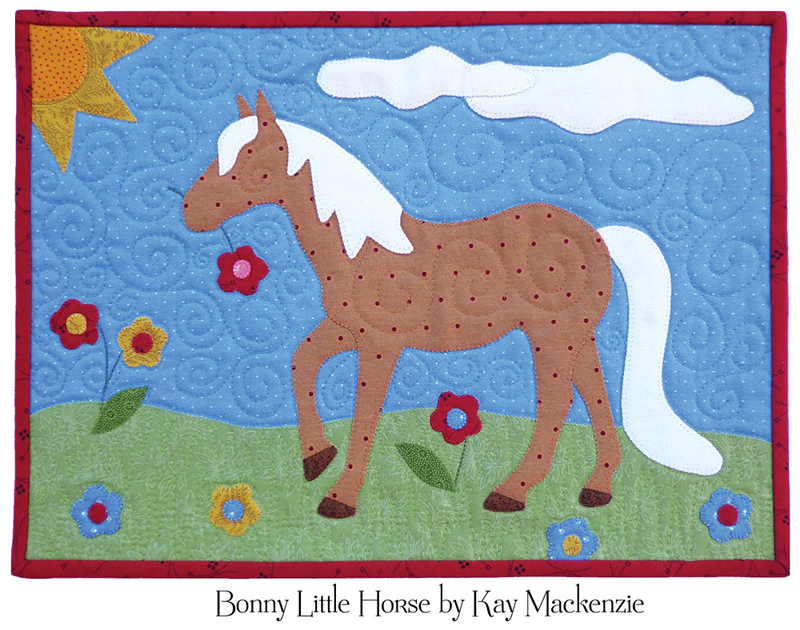 Appliqué by hand or machine, your favorite method. 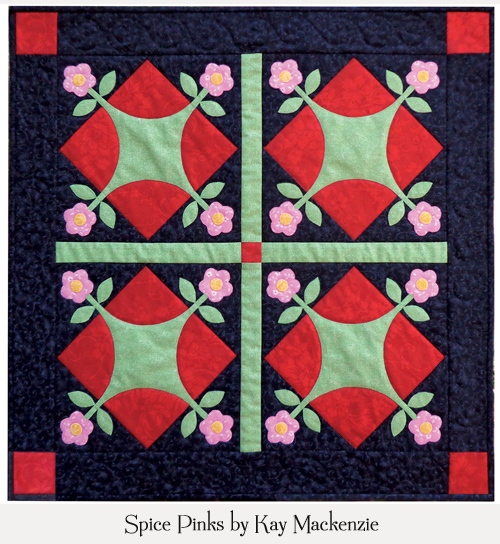 Overview of fusible appliqué included. Complete fabric kit available below. 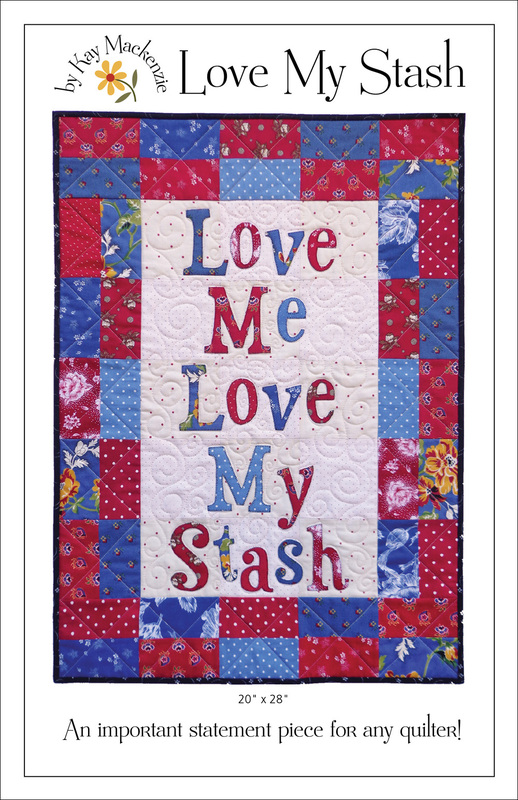 I made this quilted sign to hang in my sewing room, thereby elevating its status to a "studio." 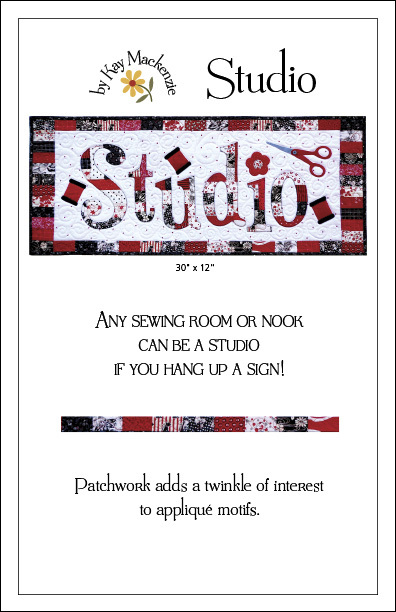 If you make a sign for your sewing room, it can be a studio too! 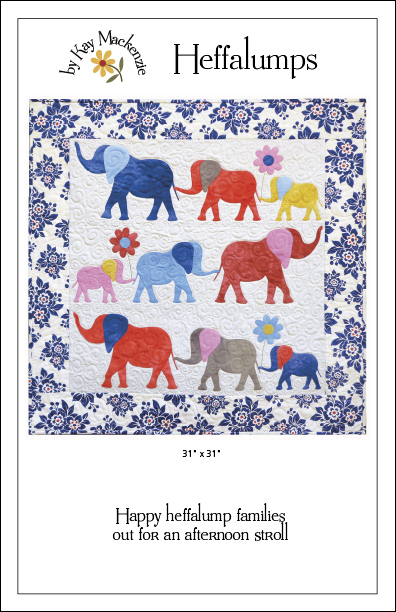 Piece, then appliqué for added charm. 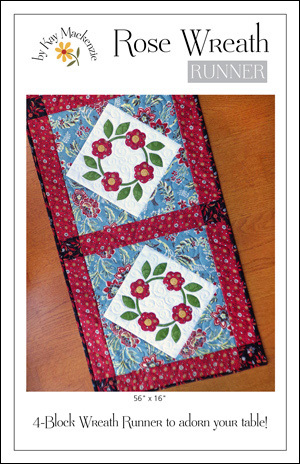 Complete instructions for making the quilt top. 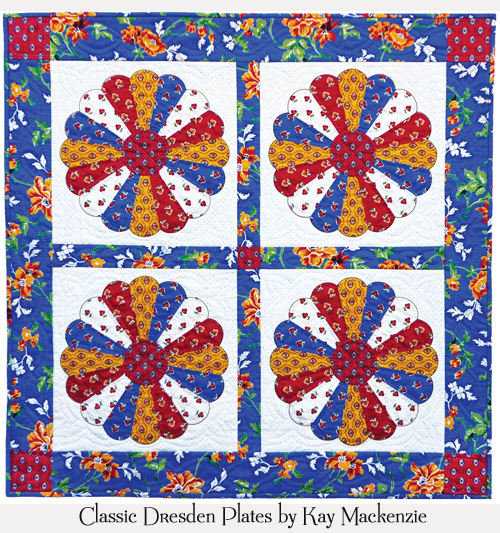 An overview of machine appliqué is included. 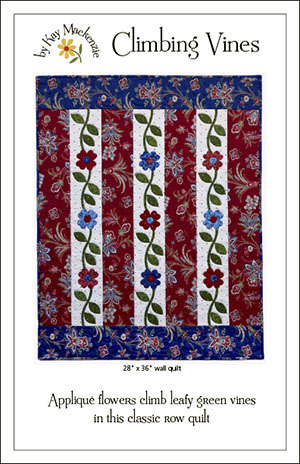 Quilt size is 30" x 12". 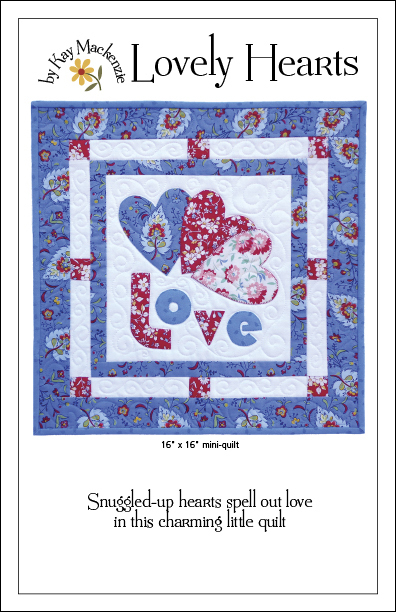 Snuggled hearts and love spelled out make a charming, expressive little quilt! Kids just love to run! Childhood playmates grow up to be fast friends. 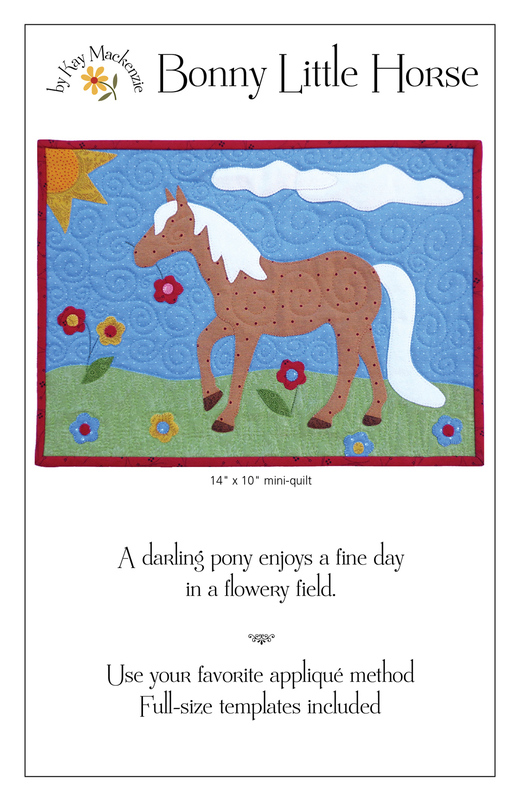 A sweet little horse enjoys the day in a flowery field in this darling mini-quilt. 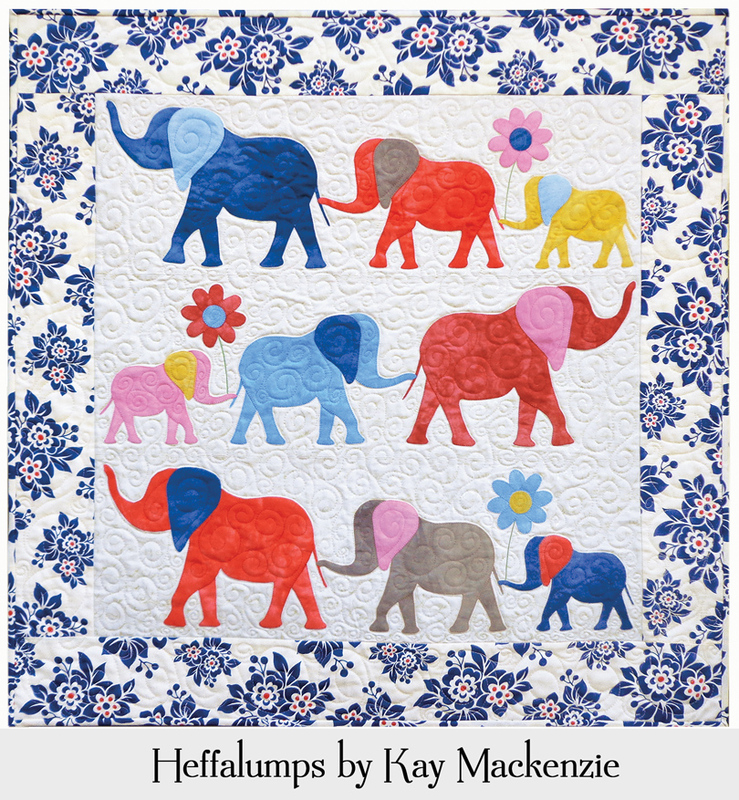 Peaceful pachyderms enjoy an afternoon stroll. Make them as colorful as you like! 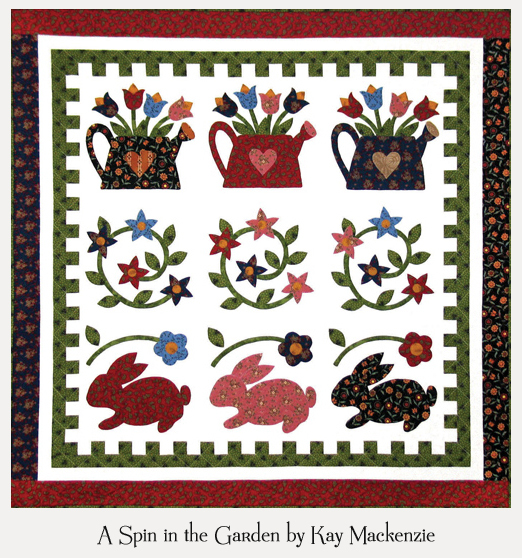 Appliqué patterns are full-size and both orientations are included. 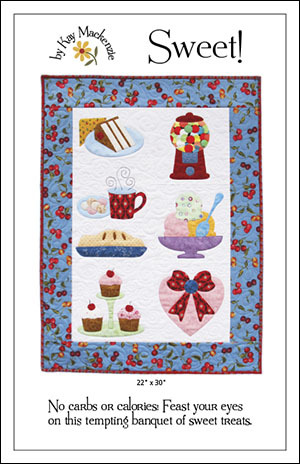 Have loads of fun rummaging through your collection to find scraps of your favorite fabrics for this important statement quilt! 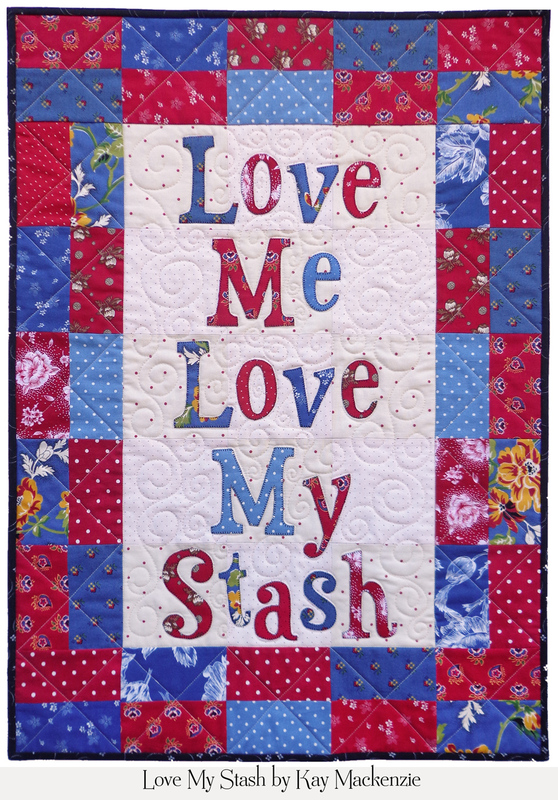 Full-size letters are included, printed in reverse for fusible appliqué.. If there's a bucket, box, or basket anywhere in a room, you can be sure your cat will go and sit in it! 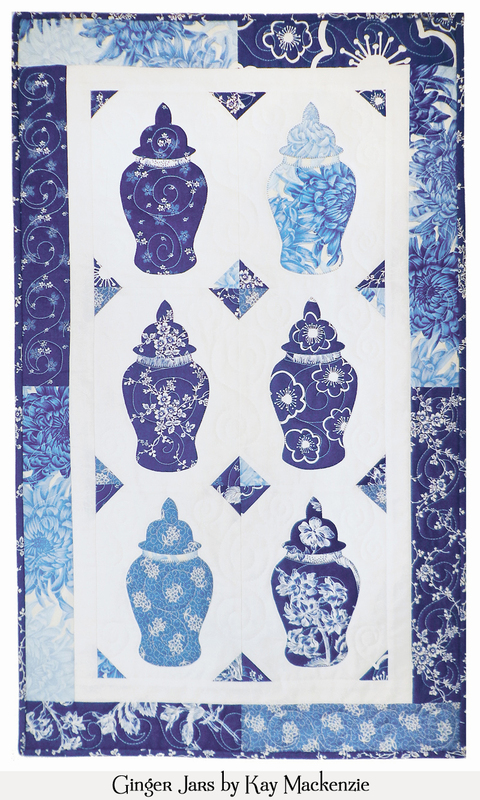 Create your own collection of ornamental ginger jars! 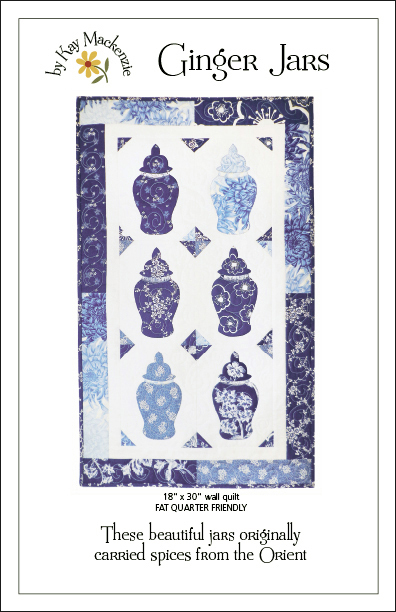 Many different types of fabrics will make beautiful jars. 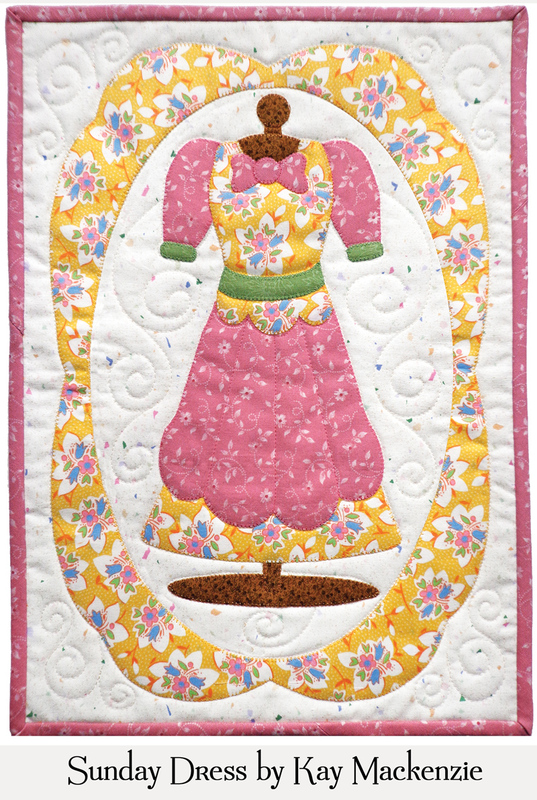 A sweet frock done up in spring pastels, all ready for a young lady to wear to a special occasion. 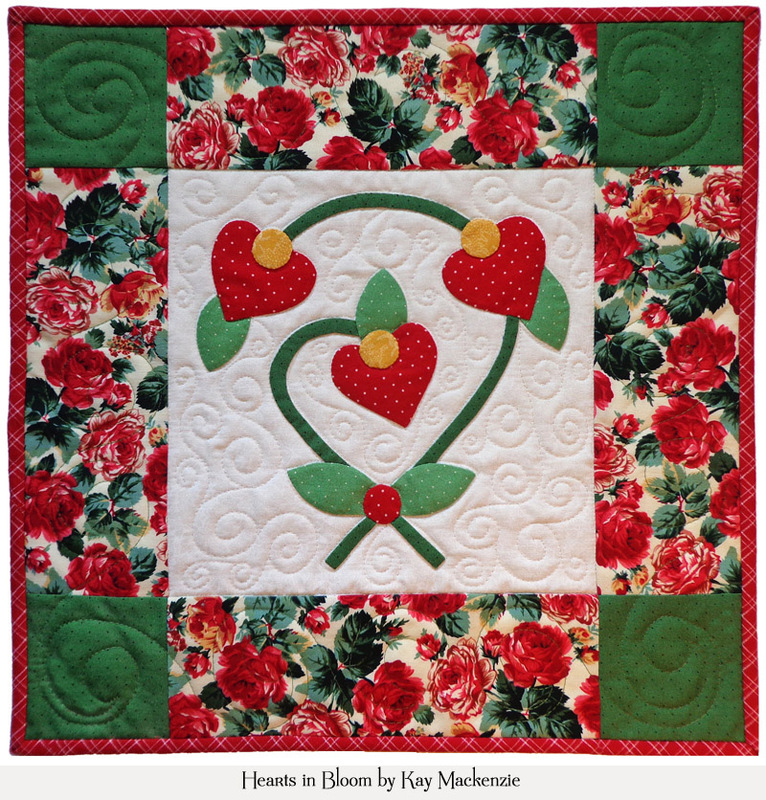 These charming heartlets will bloom on your wall all year long! 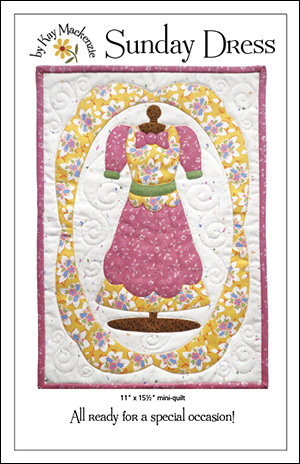 Bias-tape and hand-appliqué tips included. Perhaps the person about to partake of this refreshment has gone to get a fork! 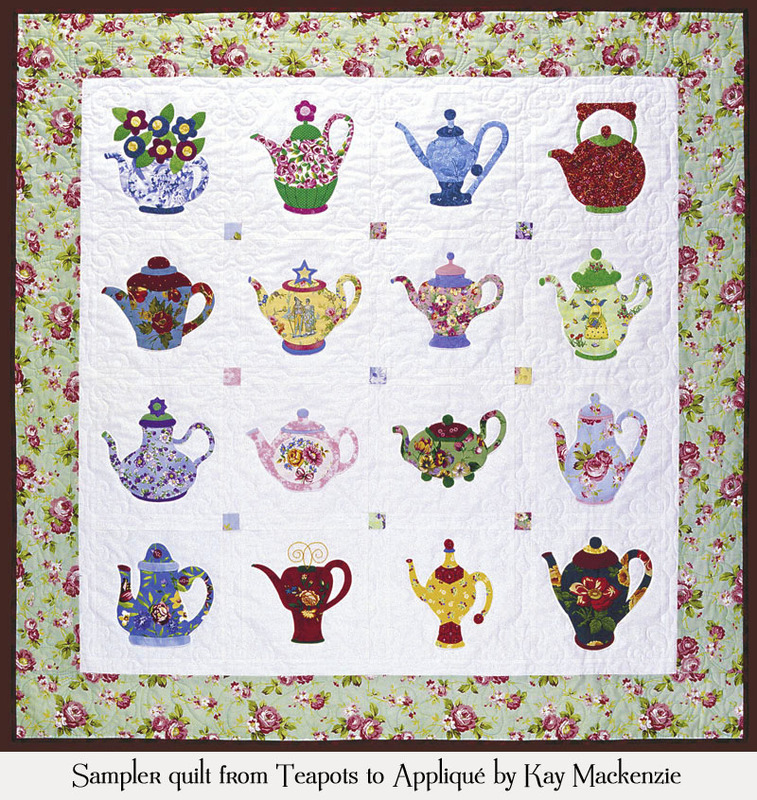 This project appeared in Teapots to Appliqué. Elements are placed as desired on the table. 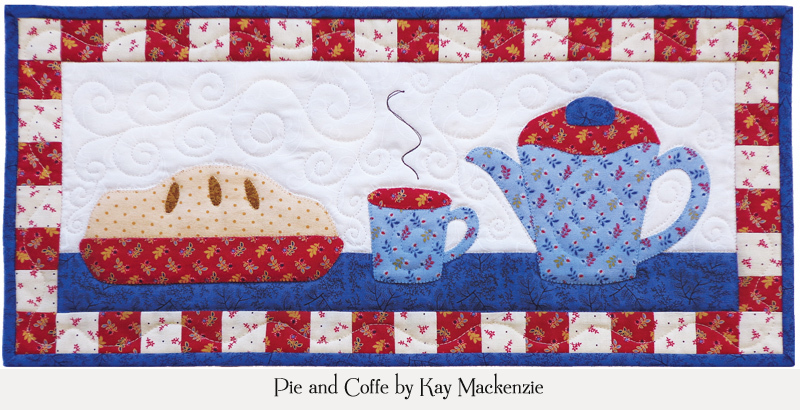 This little banner would look great in your kitchen, or as a housewarming gift for a dear friend! 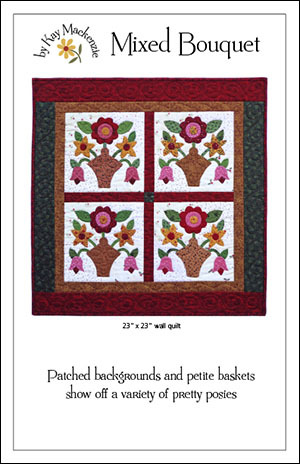 These charming baskets will bloom on your wall all year long! Use your favorite method. Hand stitching tips included. 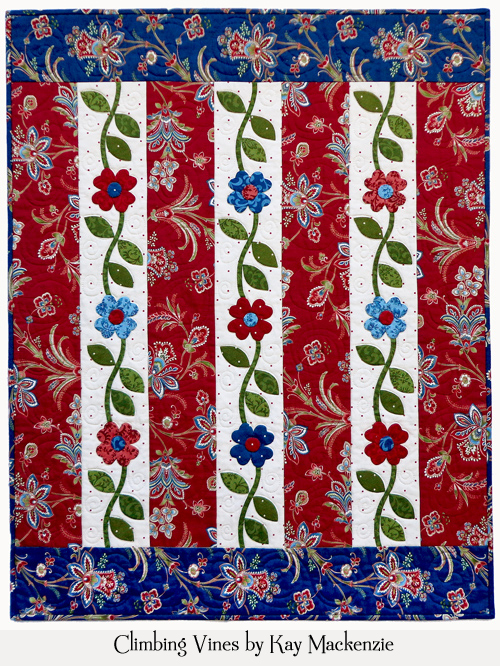 This charming row quilt looks equally great in old-world or modern fabrics. 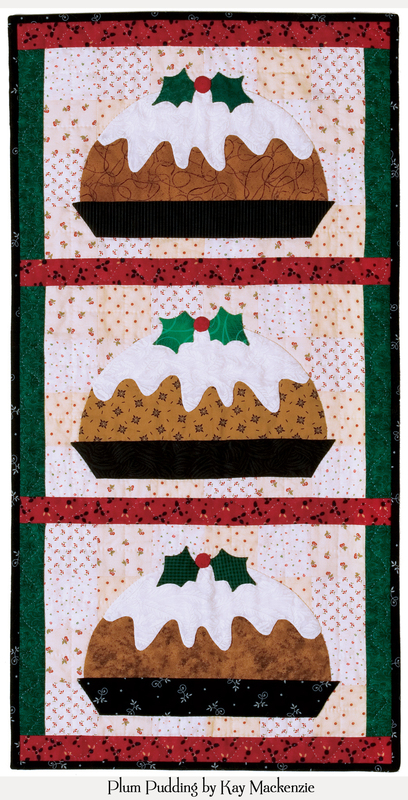 Celebrate the season with this traditional holiday dessert! 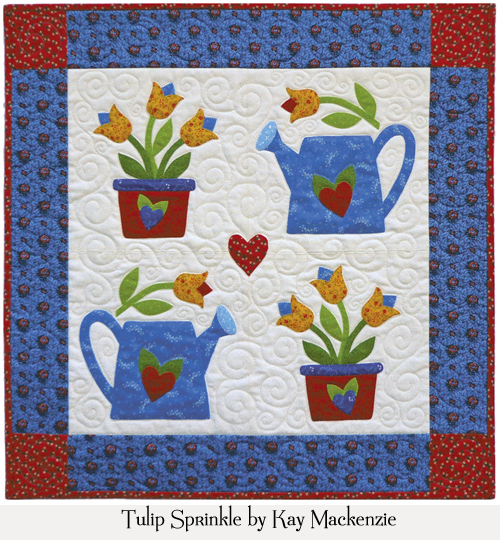 These lovely tulips will bloom on your wall all year long. 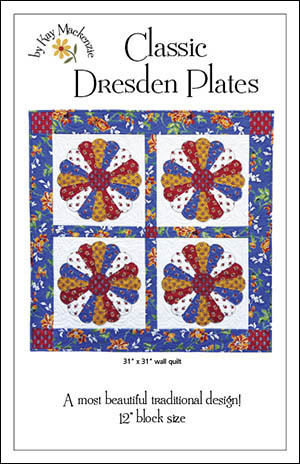 Full-size appliqué patterns, regular and reversed provided for your convenience. Use your favorite method. 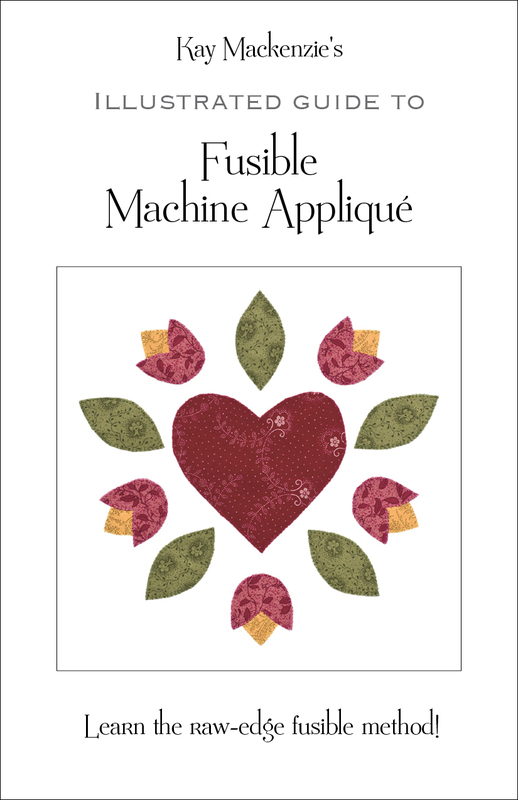 Overview of fusible machine appliqué included. 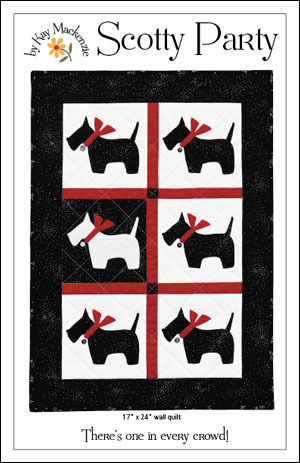 One rebel terrier is crashing the party! 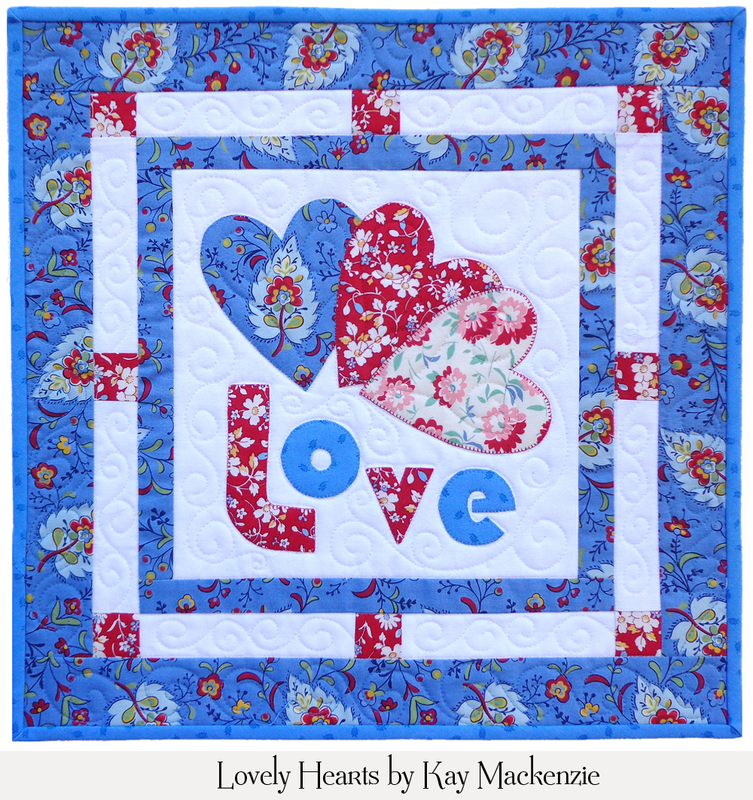 The same block repeated with a little change or twist somewhere creates a nice surprise. Use your favorite method. 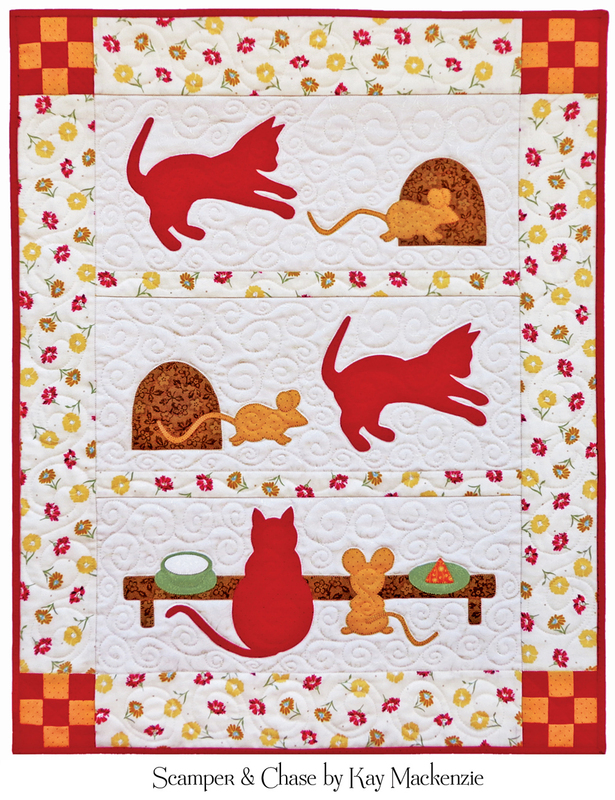 Overview of fusible appliqué included. 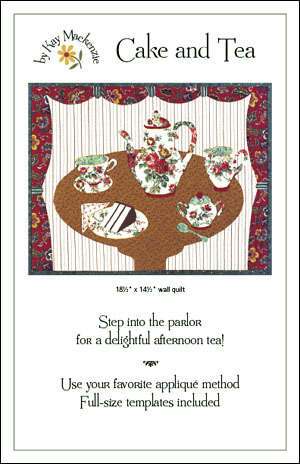 A beautiful old-fashioned design that's always appealing! 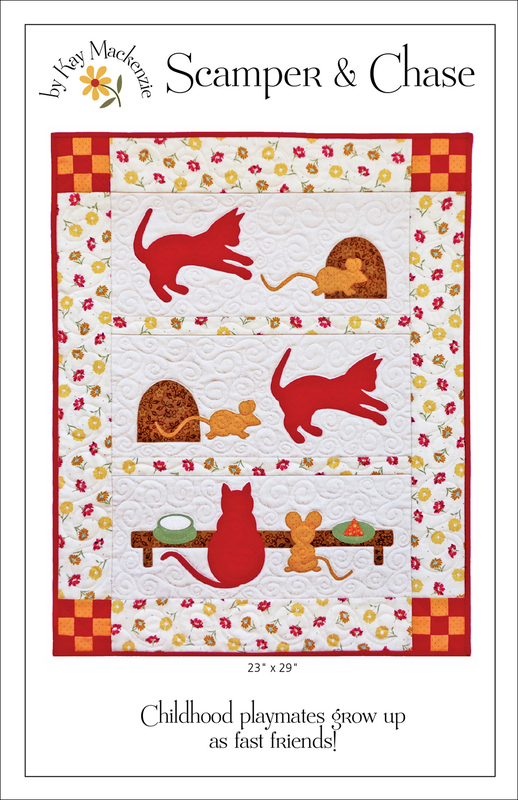 Hand stitching tips included, or convert to fusible. 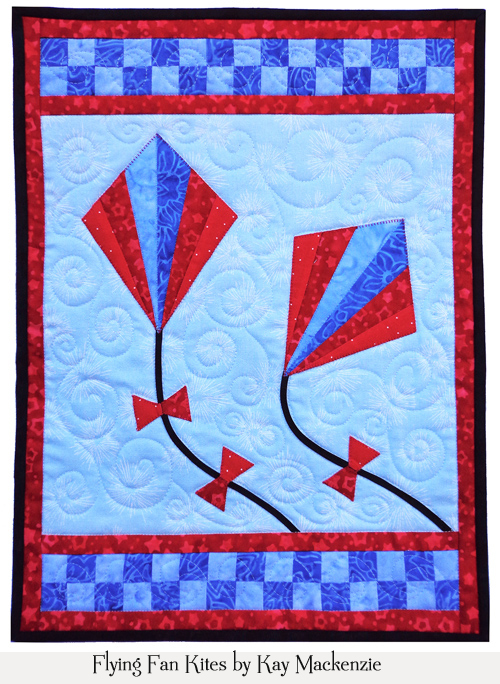 Make high-flying kites from easy pieced fans! 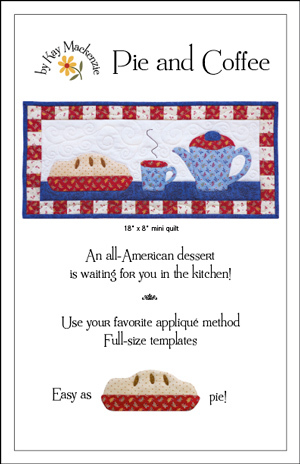 Full-size paper-piecing foundations and instructions included. Template-piece the fans if you prefer. 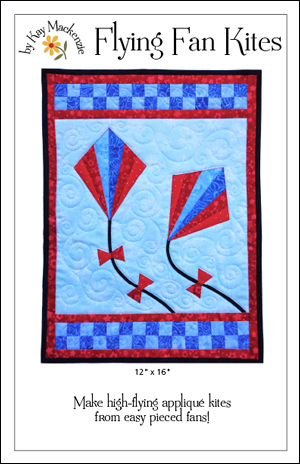 Includes overview of raw-edge fusible appliqué and skinny-bias instructions for the kite strings. 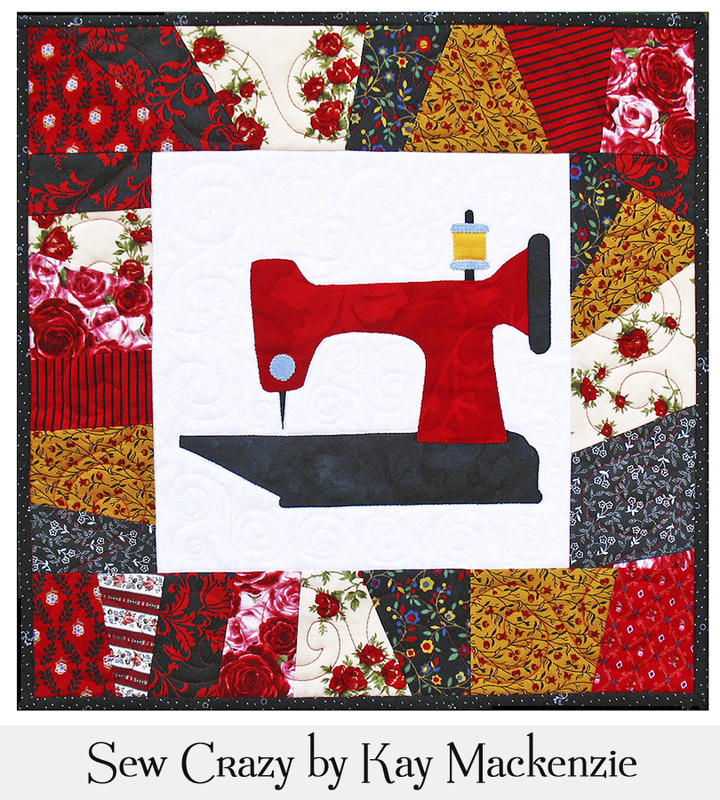 Our favorite little sewing machine kept company by improvisational crazy-patch borders in this fun mini-quilt. A delicious display of tempting treats! 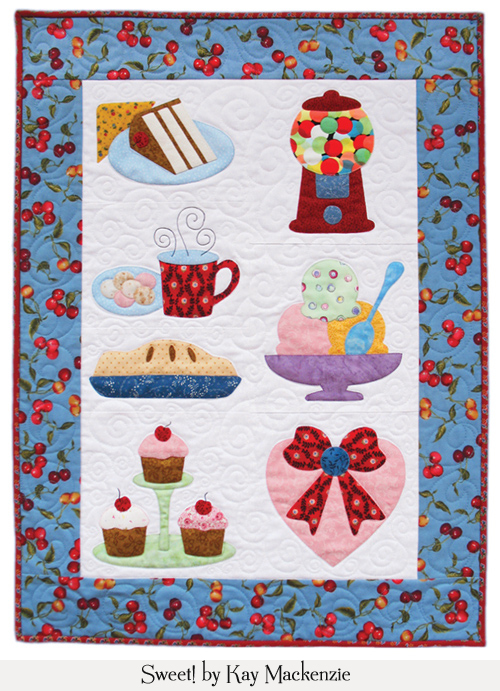 But, no carbs or calories in this tasty wall quilt. 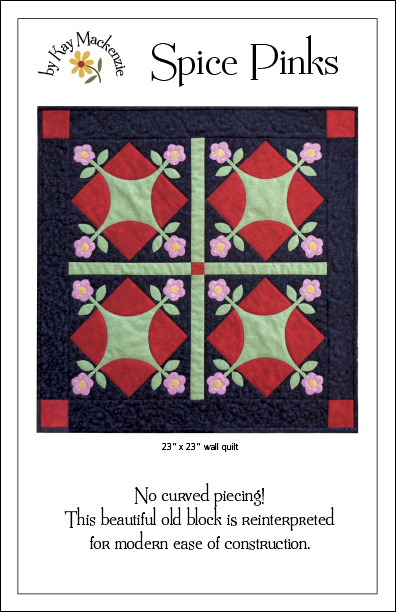 A little appliqué reimagining simplifies the construction of this beautiful traditional block. Bunnies in the garden! 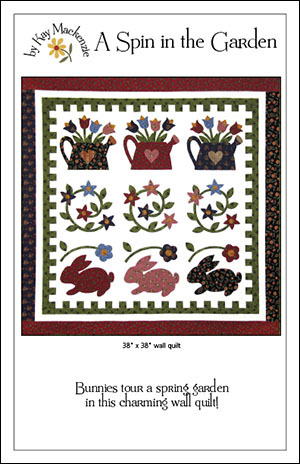 These bunnies are very well behaved, and will only bring the cute factor to your garden wall quilt.